QPR have every reason to be apprehensive heading to Tyneside bearing in mind what happened the last time these sides met. Newcastle stormed to a 6-0 victory when they visited Loftus Road in September, a fifth straight win which catapulted them into the top two. It was a low point of Jimmy Floyd Hasselbaink’s 11-month reign but Rangers look a better team under Ian Holloway. Before Saturday’s abject 2-1 defeat by Burton, the Hoops were unbeaten in five in the league, which included away wins at Wolves and Reading. Holloway has also been busy during the transfer window to ensure that his side are more competitive with a number of new faces, though until they start creating and taking more chances they are going to remain in the wrong half of the table. Only Wigan have scored less than QPR’s 27-goal tally and none of the three players responsible for 14 of those are available this evening as Idrissa Sylla is injured while Tjarron Chery and Sebastian Polter have been sold. Newcastle are also looking to bounce back from a shocker, a 3-0 capitulation at Oxford where Rafa Benitez invested in a few reserves and they struggled. 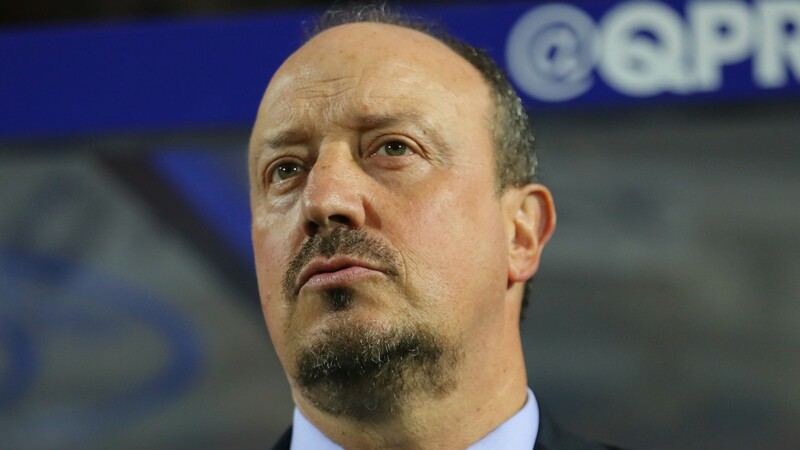 Reshuffles are commonplace with Benitez so there will be at least seven changes from that loss, though they are also missing the sharpness in front of goal of 20-goal Dwight Gayle. It’s also worth noting that Newcastle have lost more home games than away and Holloway will tell his side that if Blackburn can win at St James’, anyone can. Newcastle are very short but Rangers are too shot-shy to be really interesting at a big price. With strikers missing, under 2.5 goals makes most appeal. Vurnon Anita is out and Jack Colback has an illness. Mohamed Diame has returned from the Africa Cup of Nations. Dwight Gayle is nursing a strained hamstring. Grant Hall and Idrissa Sylla, injured against Burton, join Jordan Cousins in the treatment room.